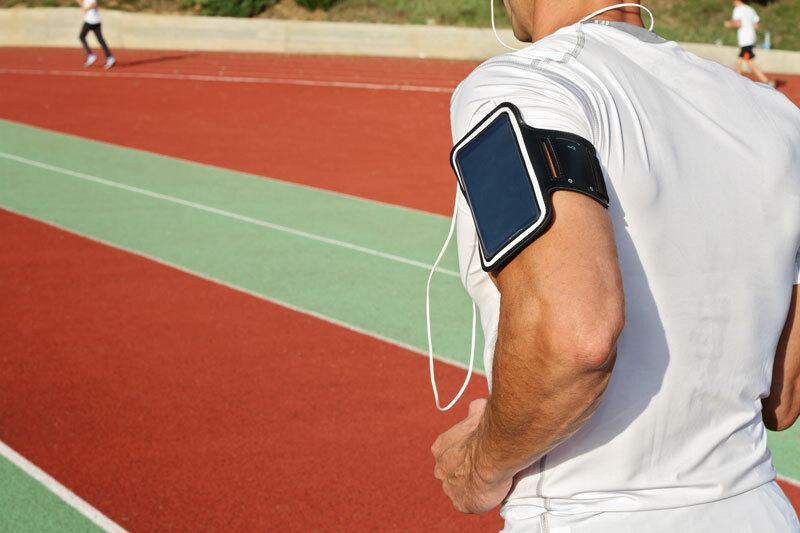 Check out these smartphone fitness apps to help you stay healthy and motivated. Putting your health first is an essential part of living a long healthy life. Eating the right foods, getting enough exercise, and sleeping a full eight hours are all vital to keeping our bodies functioning well. However, despite knowing what we’re supposed to do, sometimes, in reality, we fall short. Stay on track when it comes to your health, and check out these smartphone apps. They’ll help you get into shape in no time. Getting back into fitness can be challenging if you’ve been out of practice. Try easing back into exercise and start with running. All you need is a good pair of running shoes and the RunKeeper App. The app will help you to set goals and keep track of all your running so that you can stick to your fitness plan. Plus, the app creates a sense of community. It helps you to connect with your friends and accept challenges so that you can stay motivated. When it comes to your health, exercise is just part of the equation. You also need to eat the right foods. Keep track of your intake so that you’re better able to determine how you eat. That way, you’re better able to see where you lack nutrients in your diet. Check out the MY Diet Coach app so that you’re better able to keep track of your eating habits. With the app, you can, record your foods, set goals, and accept challenges for a healthier lifestyle. Live a healthier lifestyle to improve your quality of life. Protect your life with the right insurance. For all your insurance needs, contact the professionals at The Schwab Agency, located in Colleyville, Texas.